Very few people in the stadium rise as high as Ítalo Araya. This electrical engineer knows that his job is ill suited for people with a fear of heights: he’s responsible for ensuring that the lights at the National Stadium work perfectly for every game. At the tender age of 12, back in 1914, Ramón Unzaga Asla performed a play that put Chile on the map. 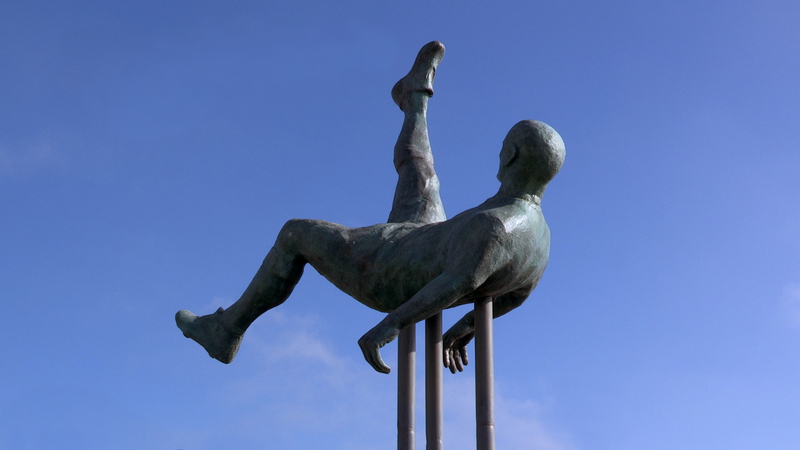 This is the story of the bicycle kick, aka “The Chilena”. 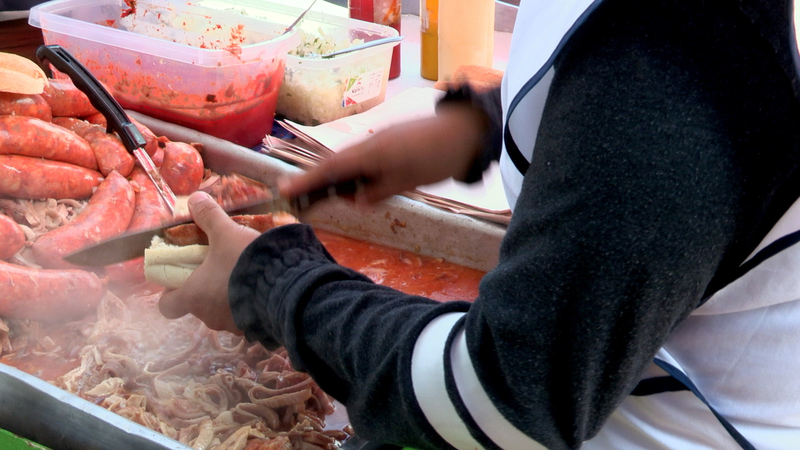 One mandatory stop after every game at the National Stadium is Ms. Berta’s sandwich stand. She specializes in the ever-popular potito sandwich, the official flavor of Chile’s footballing spirit. Pablo Álvarez may not have been a very good player, but his Bajo Marquesina Restaurant in Coyhaique sure is quite a hit. 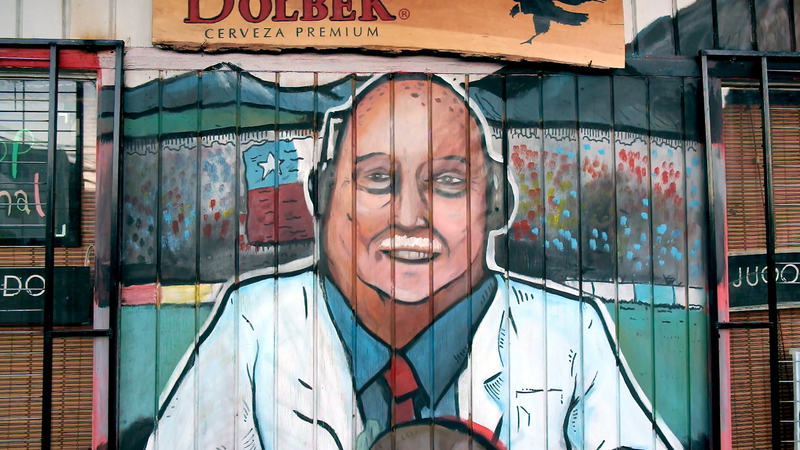 Every detail in the place renders homage to the great sport of football, from the menu to the tables to the decorations. 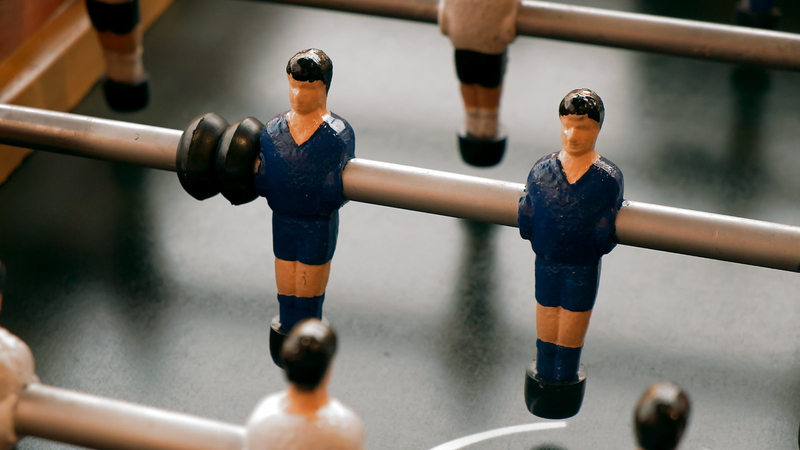 Some fans get passionate about table soccer, known also as foosball. 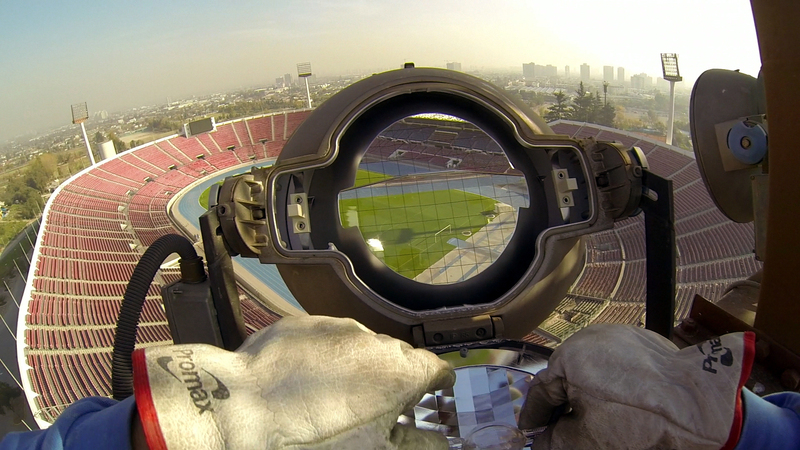 Víctor Muñoz, one of Chile’s leading manufacturers of the game, reveals the secrets of his trade. Two hours bouncing a ball on his foot, nonstop, 5,000 bounces, is Luis Molina’s record. This unique juggler struts his stuff on Santiago street corners. Jota Master Barber is 21. 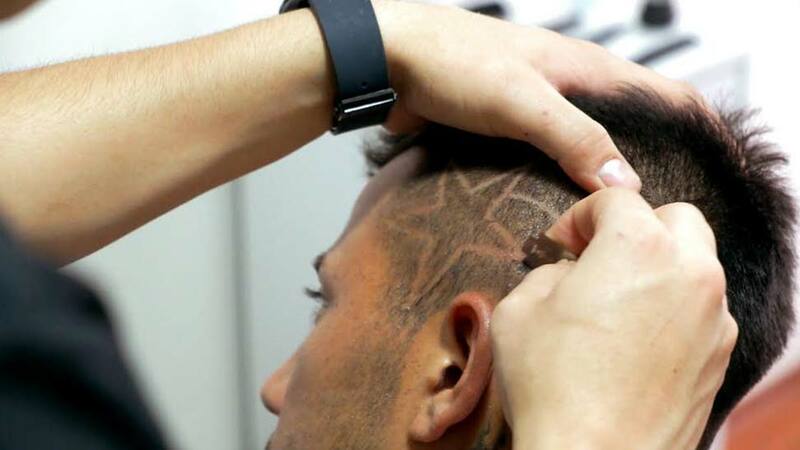 At 13, he started working as a barber and has worked with players from the Chilean National Team, creating the unique styles and cuts they sport, since he was 19. An atlas is a synthesis of physical, social and economic realities of a country, where all kinds of geographic information is united (…) However, its much more than this: an atlas is a compendium of knowledge about a territory, about the changes human activity has produced within it, and about the relation between intelligence, will and nature. (…) It is, definitively, a mirror of the country. 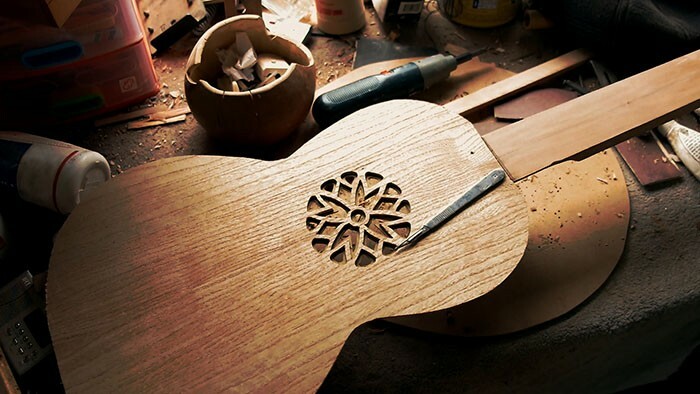 “Each instrument brings a surprise,” says artisan luthier Máximo López. Touring his workshop we find all different kinds of instruments, hand made from carefully selected wood. Fascinated by music and instruments since he was a child, López has accumulated a talent and a vast collection. A lover of the art and the music, he cares for each of his creations. “I guess if you asked me which is my favorite, I’d have to say I still haven’t decided,” López admits. 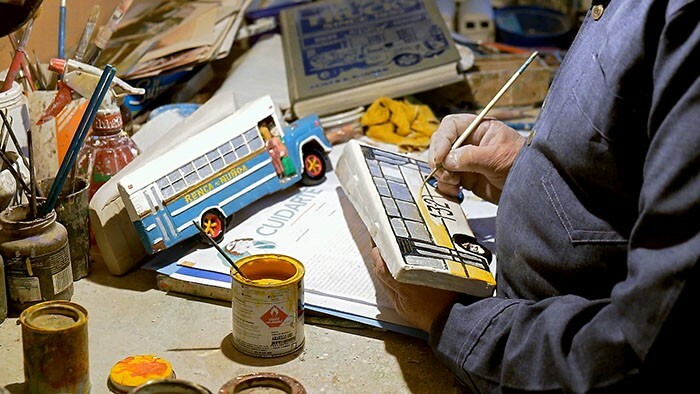 Ever since he was a child, Darguin Cortés has been passionate about Chile’s buses. “Everyone thought I was crazy,” he confesses. When he was young playing with his friends in the neighborhood, he would count the buses that passed, thinking of their routes, where they would be coming from and heading to, drawing them and remembering each one. Take a walk through one family’s history as we join Tito Berrocal in his traditional family cemetery. “We all end up in the same place,” Tito tells us as he shares the stories of the various people who left their mark on this life and the legacy of his family name. 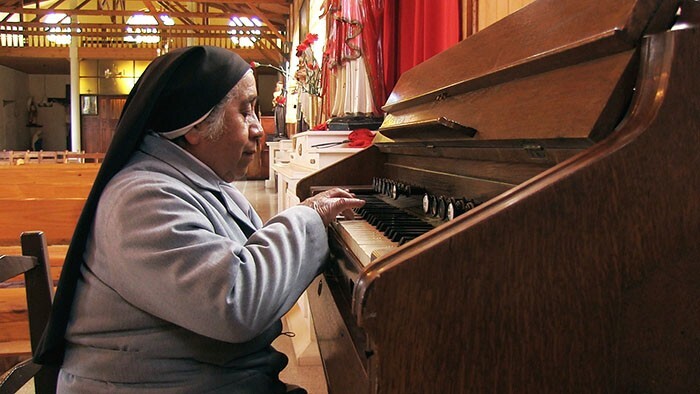 Explore the Lo Abarca church — known equally for its turbulent history surviving earthquakes and the beautiful religious art inside — in the company of Sister Brígida. 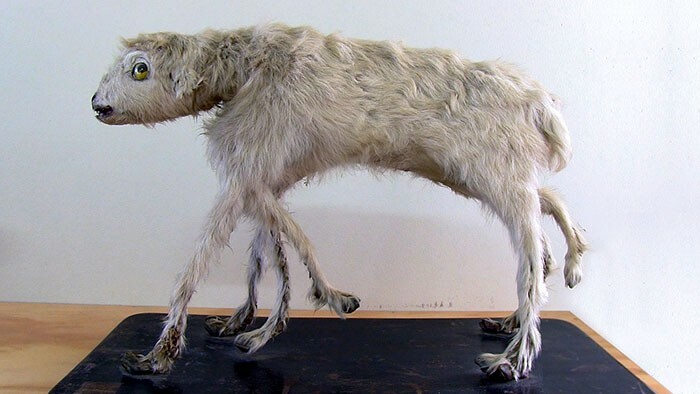 Complete with a cyclops and a two headed calf, the animal pathology exhibit at the Universidad Austral in Valdivia hosts a world of the weird and unexpected found nowhere else. Follow veterinarian María José Navarrete as she guides us through the exhibit, explaining the stories behind each of the creatures housed in this fascinating museum. “The center of Santiago is unique honestly because it contains these quality urban spaces with amenities that mean you can stay and spend time here, relaxed,” says architect José Rosas. 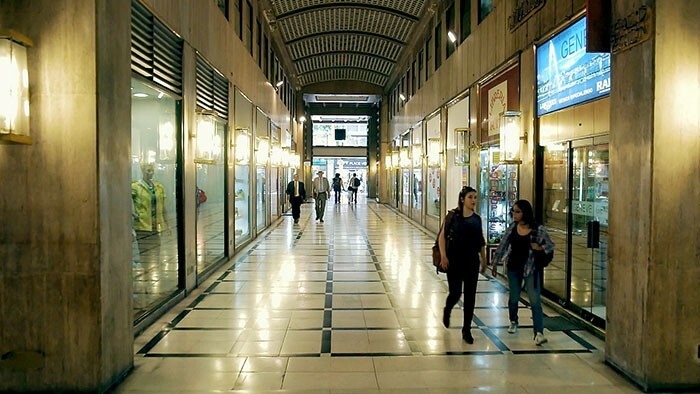 Rosas takes us through the galleries designed especially for the Chilean capital, walking us through their history and explaing what role they play in this bustling metropolis. If you have visited Chile, you no doubt tried pisco in some form, a Pisco Sour, Piscola perhaps? 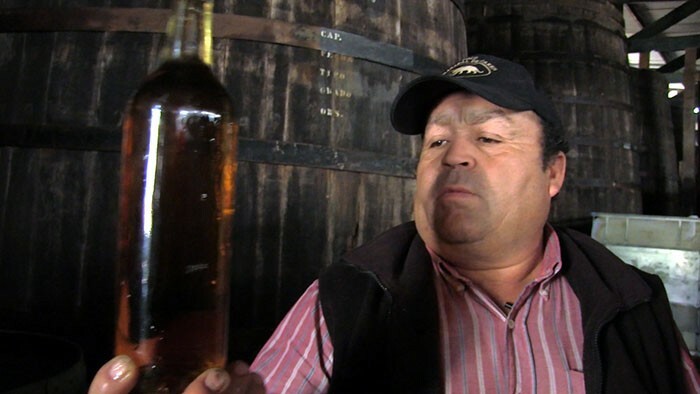 Get a behind the scenes look at how this delicious drink is made, from vine to glass! What does Chile sound like? Have a listen to one of the many school bands taking music into the classrooms and lives of the country’s youth. 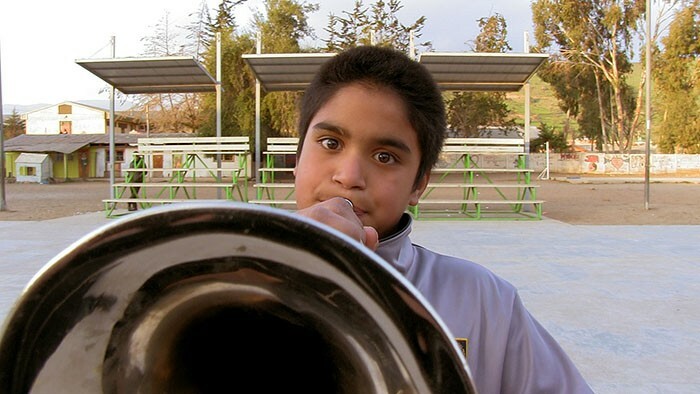 With drums, trumpets, and even some cymbals, this marching band brings the music to life. 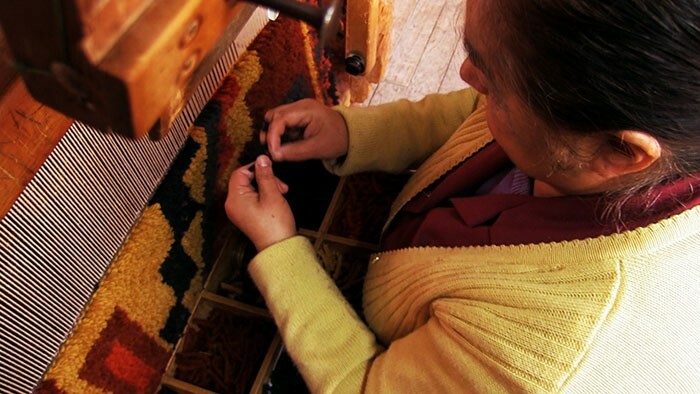 The beautiful artisan rugs produced in Puyuhuapi, Chile, are part of a rich heritage dating back to the first German settlers to found the town in the 1930’s. Today, everything is still done by hand, making each piece unique and special. We take you through the workshop where you can see the intricate process and the women who turn wool into gold. Perfection, as designer Verónica Ralph explains, is reached through work done with genuine love. The stars have captured imaginations for as long as man has been looking at the night sky. Chile’s northern region is home to some of the darkest, clearest night skies, making it an ideal place for stellar observation. 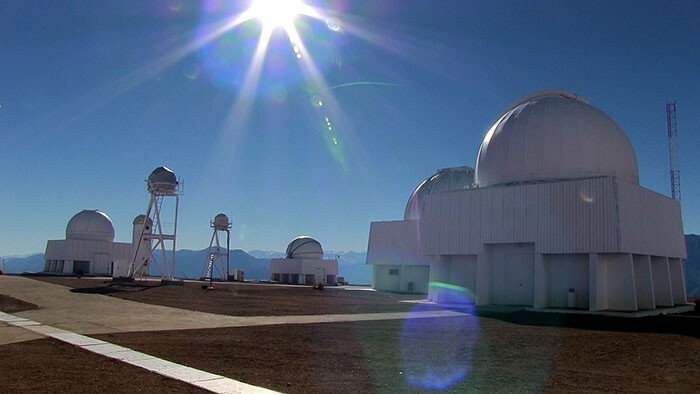 We take you to Cerro Tololo Observatory, nestled in the Elqui Valley and beneath the center of the Milky Way Galaxy. Here international researchers are uncovering the secrets of the universe including the biggest and most fundamental question, how did it all begin? In a small town outside of La Serena, Christmas is far more than a holiday. 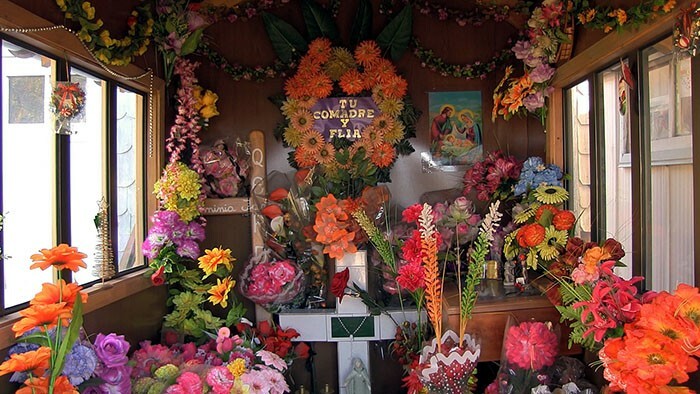 In Andacollo, the celebration is a mix of religion, tradition, and local lore, drawing in visitors from all over Chile and beyond to its main church. 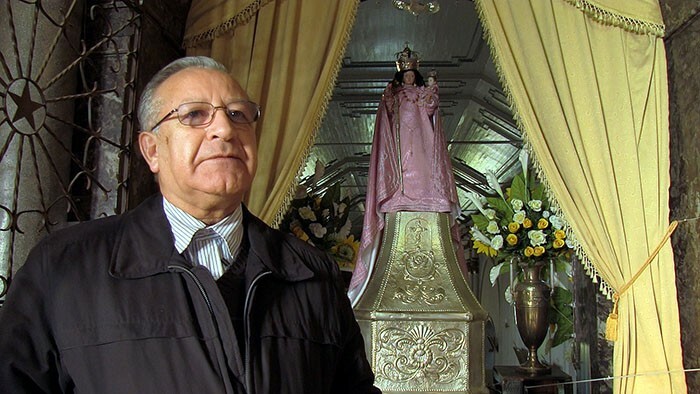 At the center of all this is the Virgin of Andacollo, whose story is one of survival and rediscovery. 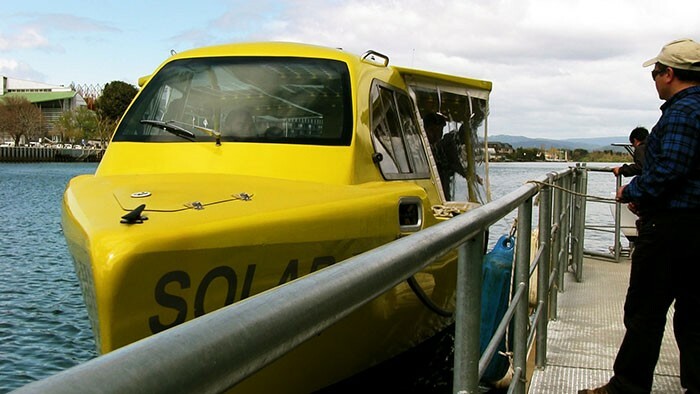 In the picturesque riverside city of Valdivia, architects are getting creative- desiging floating neighborhoods that are both environmentally friendly, convenient, and fun! Discover how these ingenius individuals are avoiding the traffic and bustle of the city through innovative tecniques and a love of the river that defines the city. Think you have seen it all? Check out what Jorge Cabieses, a visual artist in Chile, has created! 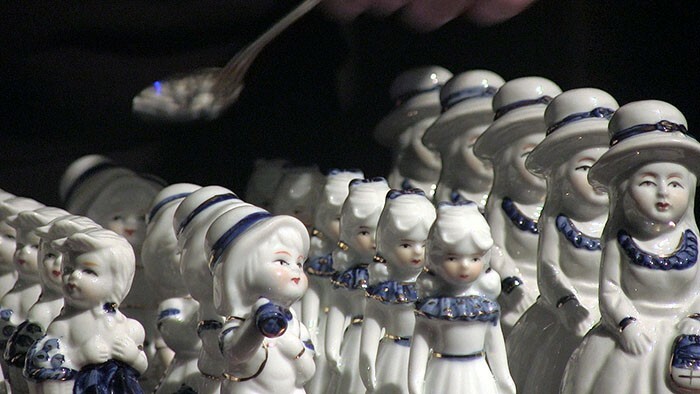 The “Porcelanatron” is a musical instrument made with porcelain figurines (yes, those slightly outdated figurines that decorate your grandmother’s house), whose sound is unique and unsettling. 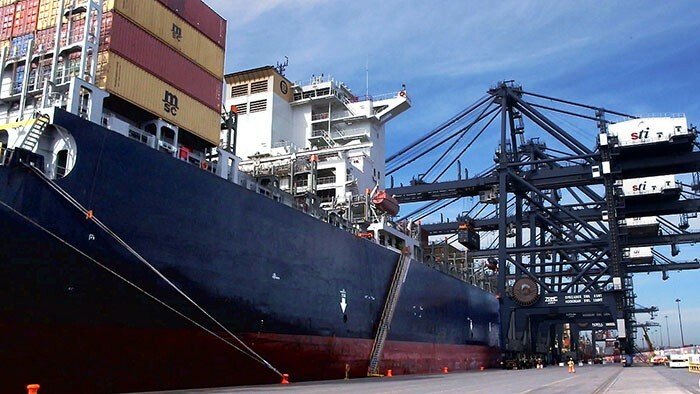 Go inside one of Chile’s largest ports – the port of San Antonio – which has been connecting Chile to the world since 1911. A marvel of industry and technology, workers here move thousands of shipments in and out of the port each week. Learn how they do it and discover the history of this important gateway. 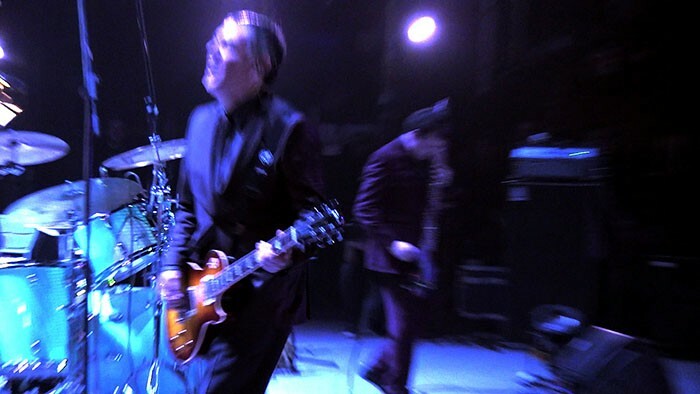 Go behind the scenes in Santiago’s famed Teatro Municipal with sound engineer Chalo Gonzalez as he prepares the stage for a rock concert. From the building’s acoustics to tricks of the trade, Gonzalez shares an inside view of just what goes into a dazzling performance.